Tampa Water Damage Insurance Claims Lawyer | Williams Law, P.A. Water can be very destructive. Clean-up is costly and exhausting. It ruins furniture and carpets. It warps or rots walls. It creates stains or mold problems. 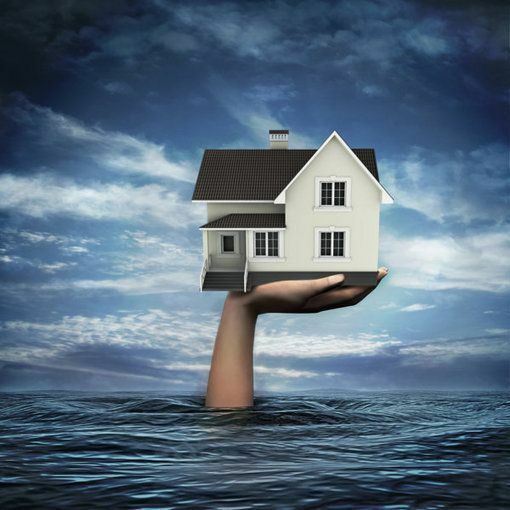 Whether you have had a sudden flood or a slow, steady seepage, the question is whether you are covered and what insurance will pay for. Williams Law, P.A., in Tampa, Florida, handles all property insurance disputes, including claims for water damage. We represent homeowners, apartment building owners, commercial property owners and commercial tenants, and condominium owners and condo associations. Contact us if you are having any problem with your property damage claim. Attorney K.C. Williams has practiced in insurance coverage disputes and bad faith litigation for over 20 years. 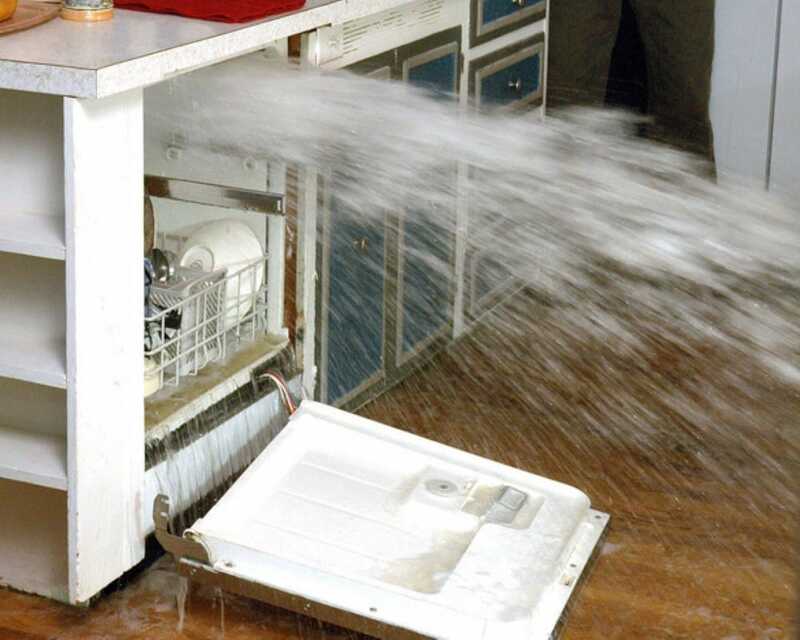 He has handled water damage claims arising from hurricanes and storms, leaky roofs, burst pipes, refrigerator malfunction, backed-up plumbing, drainage and runoff problems, and other causes. This is your property. You are entitled to compensation for the losses and hardships from water. Mr. Williams can assess your rights under the terms of your policy and take aggressive enforcement action. He is prepared to take insurers to court to hold them to their full obligation for water damage coverage, and he will not allow your valid claims to be dismissed on technicalities.